Stem cells have the incredible ability to develop into a variety of different cell types within the body. In addition, stem cells can play a crucial role in internally repairing many types of tissues. During this process, stem cells divide, replenishing other cells without limit. While stem cells have been used by medical professionals for a wide variety of reasons in order to treat injuries, ailments, and diseases affecting every part of the body, the use of stem cells in the treatment of spinal damage may be the most exciting and potent use yet. Through the application of these spinal treatments, patients have the ability to recover not only more completely, but also in a more natural and therefore more complete manner than ever before. When paired with the insight of a skilled spinal surgeon, the results can be astonishing. 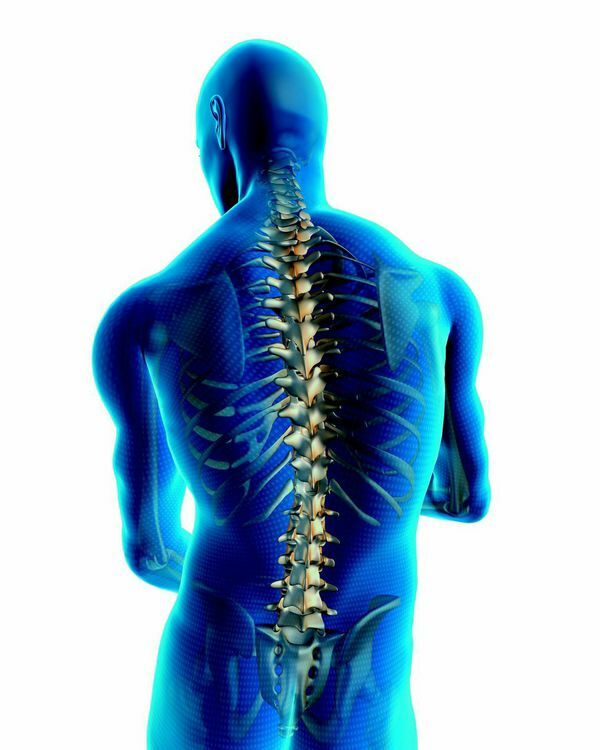 If you or a loved one is suffering from spine damage and are looking to learn more about how stem cell treatments can help you, get in touch with the expert back team at ProMedSPINE today by filling out our online contact form. Schedule a consultation with us and begin the path to recovery today! Stem cells differ from other cell types because they are unspecialized and therefore capable of renewing themselves through cell division. Under certain physiologic or experimental conditions, they have the ability to become tissue or even organ-specific cells with special functions. Given these unique regenerative abilities, stem cells offer new potential in the enhancement of every surgery. Rather then undergoing an invasive surgery that won’t actually repair damage from degenerative disc disease, stem cell spinal treatments are short, minimally invasive and capable of healing the damage that has been done to the disc. Stem cell therapy produces new disc cells inside the disc itself, allowing it to rebuild to a like-new condition. When treating degenerative disc disease, bone marrow is extracted from the patient’s hipbone and stem cells are filtered out using a centrifuge. Then stem cells are injected into the disc with the help of an x-ray. After this step, the patient is free to go home and begin the recovery process. Over the next few months to a year, patients will experience a lessening of back pain as the disc begins to restore itself. It is quite common for patients who have undergone stem cell injections to experience complete relief from back pain and a vast improvement in their overall quality of life. Stem cells can also be used to enhance the effects of a spinal fusion surgery. A lack of useful new bone growth after this type of surgery can be a significant problem. This new technology helps patients grow new bone and avoid harvesting a bone graft from the patient’s own hip or using bone from a deceased donor. By avoiding these steps, patients are able to recover faster and prevent painful procedures. A major component of stem cells is their ability to reinforce stronger, healthier healing in patients. Oftentimes, the body is in a weakened state following a surgical procedure and therefore more susceptible to developing infection. Stem cells’ unique ability to replenish themselves offers the body fresh, healthy cells that are not nearly as vulnerable to incurring infection so that the body can heal more quickly and effectively. After undergoing a surgery and the rehabilitation process that follows, many patients are left with unsightly scars. These scars are often painful reminders of a traumatic event and, in some cases, cause self-consciousness or outright embarrassment due to their appearance. Stem cells have become an increasingly useful aid in ridding patients of unattractive scars so that they can fully recover from their injuries. Stem cells are useful in the treatment of scarring in three major ways: they carry anti-inflammatory properties that prevent excessive scarring, are capable of replenishing normal cells in the tissue through differentiation, and finally, stem cells dissolve the excess collagen in scar tissue by emitting large amounts of enzymes whose specific function is to dissolve scar tissue. Click here to learn more about stem cell therapy from WebMD.com. The potential medical benefits of stem cell research are unparalleled in the healing and rejuvenating processes following a spinal procedure. Whether you are facing a major surgery or are considering your options concerning continued pain and physical limitations, knowing what options may be best for you is vital in the search for skilled medical care. Schedule an appointment with a laser spine surgeon to find out how stem cell therapy can be used to help you find a healthier and happier life. Next, please read about disc replacement surgery.